The Hager & Dowling Foundation, established in 2007, was designed to create an opportunity to provide financial and other support to various charitable organizations. 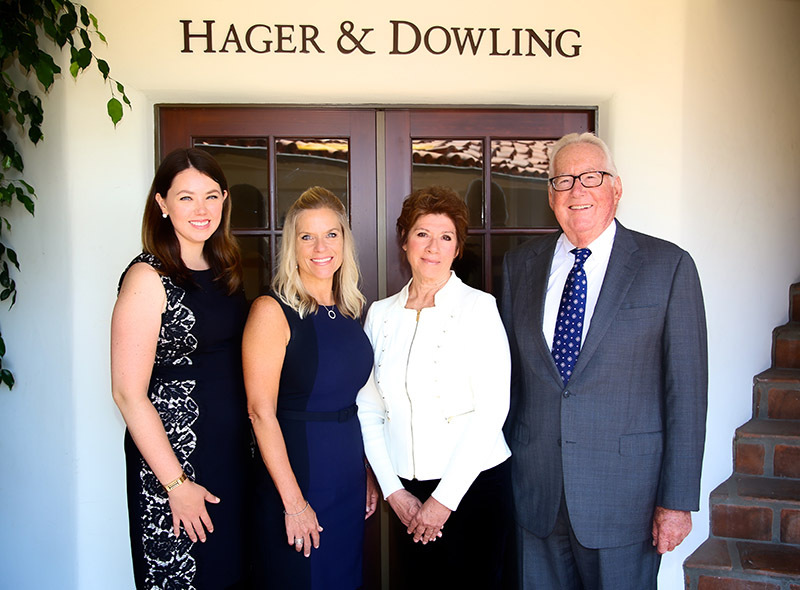 The impetus behind the Hager & Dowling Foundation is a desire to provide direct support to our community without subsidizing the exorbitant administrative costs that are occasionally expended by some outside charitable organizations. The Hager & Dowling Foundation Board and the Hager & Dowling firm employees help to minimize administrative costs by volunteering their time for organizing and participating in fund raising events and charitable activities. At the end of each year The Charitable Foundation Board selects potential nonprofit recipients in our community for their year-end donation. Once the Board has interviewed and selected their nonprofit recipient The Hager & Dowling Foundation hosts a luncheon for the non-profit recipient or recipients and all employees of Hager & Dowling are invited to attend and listen to the recipient present what their non-profit does to enrich our community and to receive The Hager & Dowling Year End Donation. The generous and caring employees of the Law Firm of Hager & Dowling may elect to make donations through direct payroll deductions and the Law Firm of Hager & Dowling matches 100% of those contributions. *Donations over $250.00 will be provided a tax deductible receipt for your records.